2007 VOLVO C70 Printer Friendly Flyer. 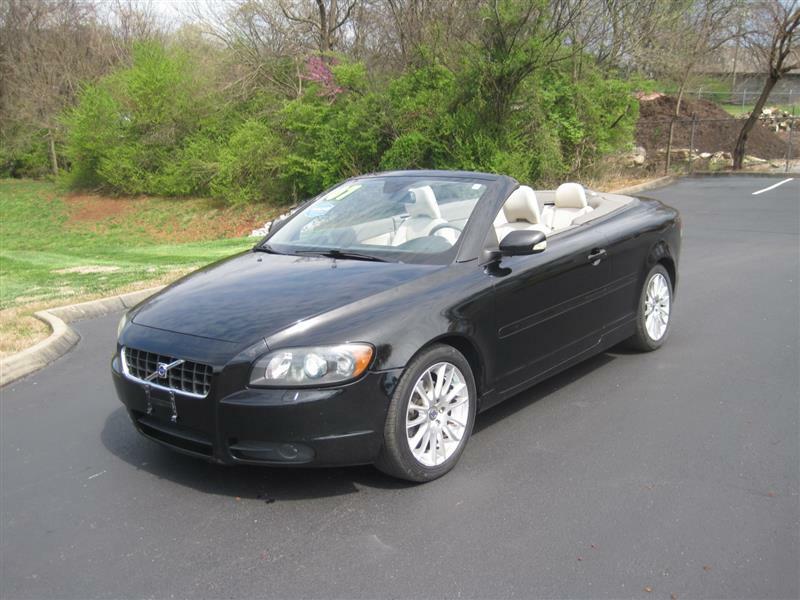 A real nice, clean, and low miles 2007 Volvo C70 Convertible (Hard Top Convertible) that looks and runs great. A two owner local trade with Carfax history and service records performed by Volvo Dealership that can be viewed online at our website. Come see it if you are in the market for such a car before its gone during this convertible season.